Explore the vívo family. 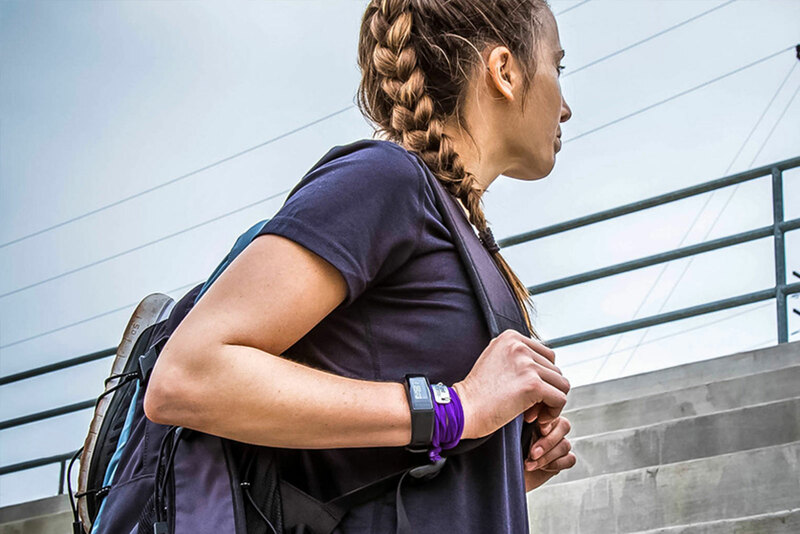 FIND AN ACTIVITY TRACKER. Track, analyse and share your data. VISIT GARMIN CONNECT.